The German automaker announced the first model in the year 2016, the Mercedes GLE Coupe. Mercedes-Benz India is aiming the number one position in the country with the early launches. After 15 launches in the 2015, the company is aiming more than that. The Mercedes GLE Coupe is the Coupe derivative of the recently launched GLE Class. The main competitor of GLE coupe is the BMW X6. The interior design of Coupe is carried over from the newly launched GLE Class (face lifted ML Class). Inside the GLE AMG Coupe comes with a luxuriously crafted cabin, which is draped in premium quality materials and Nappa leather multi-functional steering wheel. 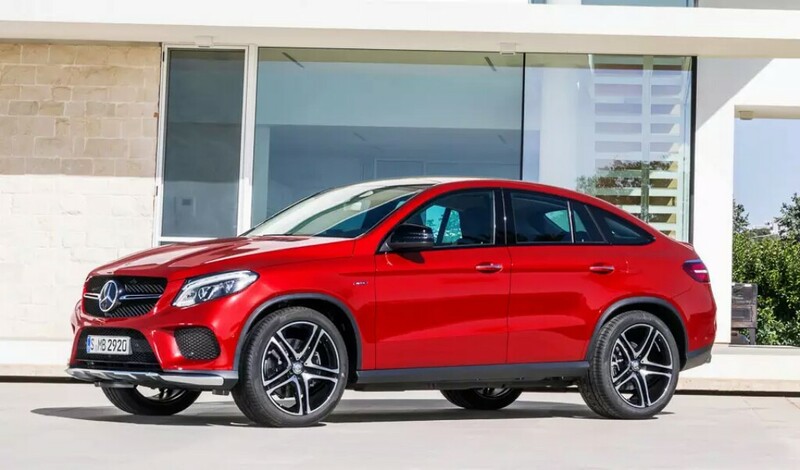 The Mercedes-Benz GLE AMG 450 Coupe comes with AMG-enhanced 3.0-liter biturbo V6 engine that offers instant response and decent fuel economy. The engine produces a maximum power of 362bhp and a peak torque of 520 Nm. Mated to a 9-speed automatic transmission which drives all the four wheels via 4MATIC system. The vehicle is capable of accelerating from 0-100 kmph in just 5.6 seconds. In the global markets Mercedes GLE AMG Coupe is also avaiable in the more powerful AMG GLE63 S Coupe variant. It gives a maximum power of 577PS.